Dr. C. David Knox was born in Okolona, MS but was reared in Durham, NC, where he proudly attended and excelled in the Durham public school system. 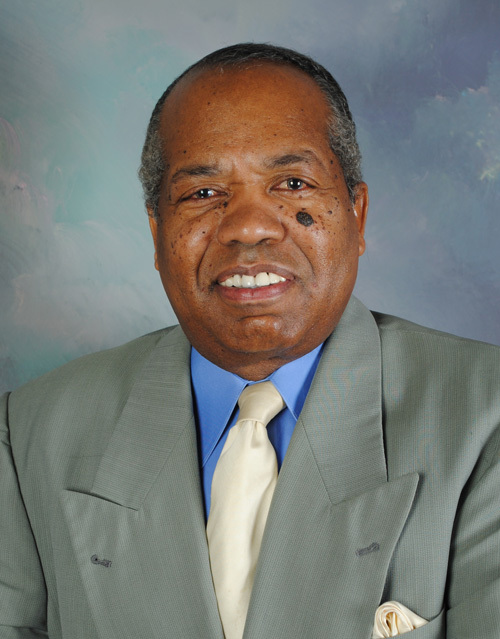 He earned a Bachelor of Science in Chemistry from North Carolina Central University before attending Howard University Dental School, where he graduated in 1969 as a Doctor of Dental Surgery.As a Dental resident, Dr. Knox was a Clinical Instructor of Restorative Dentistry. He moved on to postgraduate work at Harvard University’s School of Public Health, and another residency at Harvard University of Dental Medicine and Massachusetts Department of Public Health.His certifications include: Post graduate Clinic, The Southeastern Analgesic Society, the Oral Cancer Society, Department of Army, Walter Reed Army Medical Center, and postgraduate courses in Periodontics, Lumineers, Invisalign and Osstem Implants. He passed the Dental Boards required to practice dentistry in Georgia, North Carolina, Massachusetts, New York and District of Columbia. He has been actively practicing in Georgia for thirty-six years. Dr. Knox belongs to a number of professional organizations, including: The American Dental Association, The North Georgia Dental Society, NDA, The American Endodontics Society, A.B. Cooper Award NEDS, and The Academy of General Dentistry. His civic, fraternal and community activities include Boy Scouts of America, I am INC. Alpha Phi Alpha, Chi Delta Mi Community Based Organization, Feed the Hungry, and helping children with school supplies through Eddie Lowe. 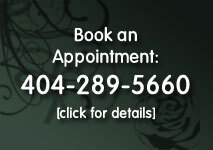 Dr. Knox is passionate about dentistry and photography. His interest is to positively touch the lives of mankind with his primary passions in life, dentistry and photography! All of his educational and post doctoral training has intensified his interest and focus on giving YOU the patient ultimate care! Knox Winning Smiles accepts most insurance policies (with the exception of Medicare/Avesis/Peachcare). We also accept cash, credit cards and debit cards. Checks are not accepted at this time. We will be happy to apply to CareCredit for you. We also accept Lending Club Patient Solutions. © 2019 Knoxwinningsmiles.com. All Rights Reserved. | Web Development by 360 Digital Media.